It looks like we have some more details on the new Apple TV streaming service, it will apparently launch in around 100 countries in 2019. The news comes in a report from The Information who have revealed that it will launch in the US first and then be rolled out to more countries throughout the year. We previously heard that Apple will offer their own original content for free on the platform to owners of apple devices like the iPhone, iPad and Apple TV. They will also offer a subscription service to a range of different channels from various providers. It is unclear how the original programming will appear next to media companies’ channels, which is an issue as some try to negotiate with Apple about getting their shows on the app, said another person familiar with these discussions. 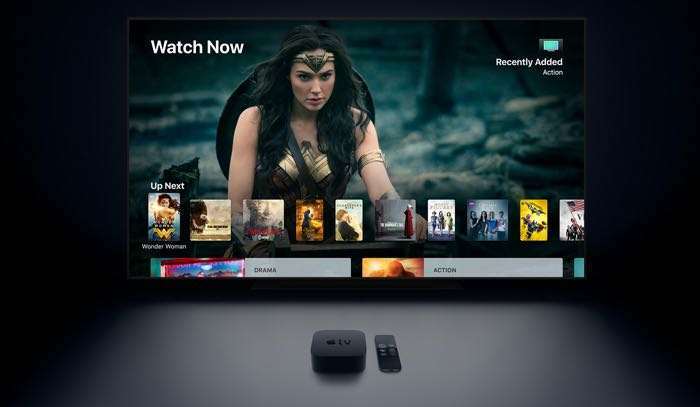 It is not clear as yet on whether Apple will make their new TV streaming service official this year or whether it will be announced next year.